That was really good. 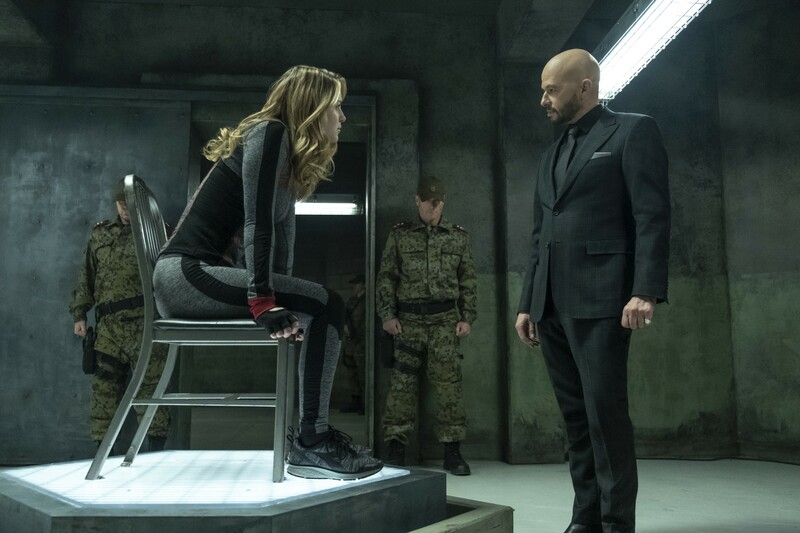 I wasn't sure about making Lex the secret mastermind behind the entire season but it all works. It came together beautifully. 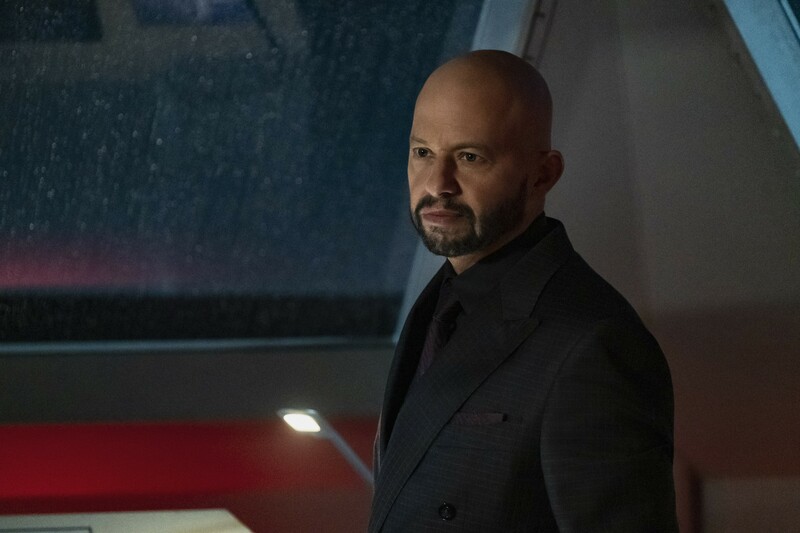 It helps that Jon Cryer is a fantastic Lex Luthor. He has the arrogance, the sinister look, and the charm to pull the character off. He can be downright frightening when he needs to be but he can also turn on the charm and be a nice guy. I was wondering why the Red Daughter plot was so slow moving but it was because the writers were waiting for this episode. This is all about the Red Daughter and Lex's attempt to turn her into his weapon. He succeeds brilliantly, manipulating events to make sure RD views him as her savior and hates America. What I liked was that RD isn't just a villain. She has Kara's innate sense of goodness. When left to her own devices she sees that Supergirl isn't a bad person and that America isn't all terrible. I'm assuming that will be a factor in how Supergirl defeats her. I will admit I'm not thrilled with another evil Kryptonian, or misguided in this case. There was Astra and Non in season 1, plus Bizarro. Season 2 had Daxamites, which are basically Kryptonians. Season 3 had Reign and Overgirl. It's like the Flash with evil speedsters. Eve being evil is something that shouldn't be a surprise given who the character is but it is still a shock. Evil Eve is pretty scary, to be honest.